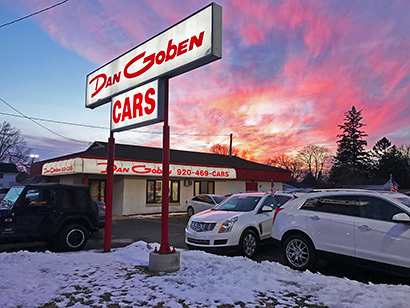 The Goben Family has been in the automotive business since 1969. We welcome you to our newest location in Green Bay, WI. Our dealership centrally located on Green Bay's East Mason St and has a great selection of quality pre-owned cars, trucks, and vans. Domestic and Import vehicles are all available.